We're excited to announce that Stage 2 Studios is sponsoring booth space for two separate indie game studios at this year’s PAX Prime, one of the most-attended gaming festivals in the country. 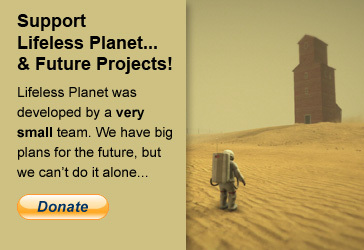 Stage 2 is funding the contribution from a portion of profits from Lifeless Planet. Siege Sloth Games will be exhibiting their upcoming game Evergreen in which gamers will play as a mythical world tree, encouraging evolution throughout natural history. Serenity Forge is exhibiting The King’s Bird, a momentum-based precision-platformer about finding true freedom. Both games will be displayed in the Indie MEGABOOTH, the largest single booth at PAX Prime. Our hope is this contribution will be the start of something bigger. 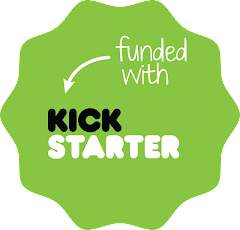 And I'm already encouraged by conversations with the guys at Siege Sloth and Serenity Forge: both indie studios have pledged their support for a proposed Indie MEGABOOTH Alumni Fund, promising to make a donation if their games make a profit. The Alumni Fund would pool similar contributions from past Indie MEGABOOTH exhibitors to help cover the exhibiting cost of future studios. We're happy to be giving back to the indie game community, but we're even more excited about creating something that will pay forward to future indie projects! If you're a former exhibitor at Indie MEGABOOTH and you want to get involved in this effort or learn more, please get in touch. PAX Prime runs August 28-31 at the Washington State Convention Center in Seattle.